Now, in its 20th year, Leadercast Live is the largest one-day leadership event in the world, broadcast live each year from Atlanta to hundreds of Host Sites around the globe. 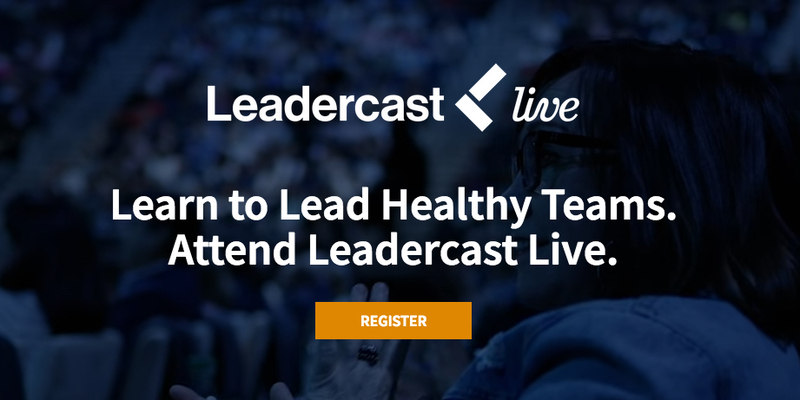 In 2019, Leadercast Live will bring together experts in leadership and organizational health to help attendees master the art and science of developing and leading healthy teams. 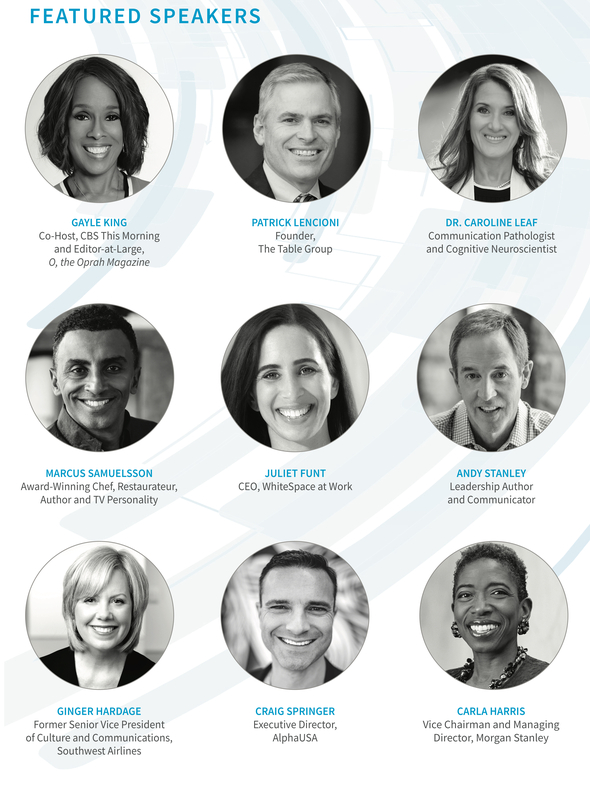 Leadercast features an unbelievable lineup of speakers that are hard to believe could all be crammed into a single day. They are world-changing leaders who share their contagious enthusiasm and insights. It is a simulcast of a live event that takes place in Atlanta, and we are absolutely thrilled to be hosting a site in Clackamas. Leadercast Mt. Hood is back for a 3rd year in a new location for another inspiring day of teaching and insight that will help us to be leaders worth following. The conference will equip attendees to create their own visionary path. Key speakers – visionaries in their own fields – will inspire the more than 100,000 people who will attend the event live in Atlanta or at hundreds of other simulcast locations in more than 20 countries. Watch the 2018 Highlights Video! Bring your friends or team members to experience Leadercast and discover what it means to be a leader worth following! Tickets are $79 per person, $59 per student. Lunch & refreshments are included.